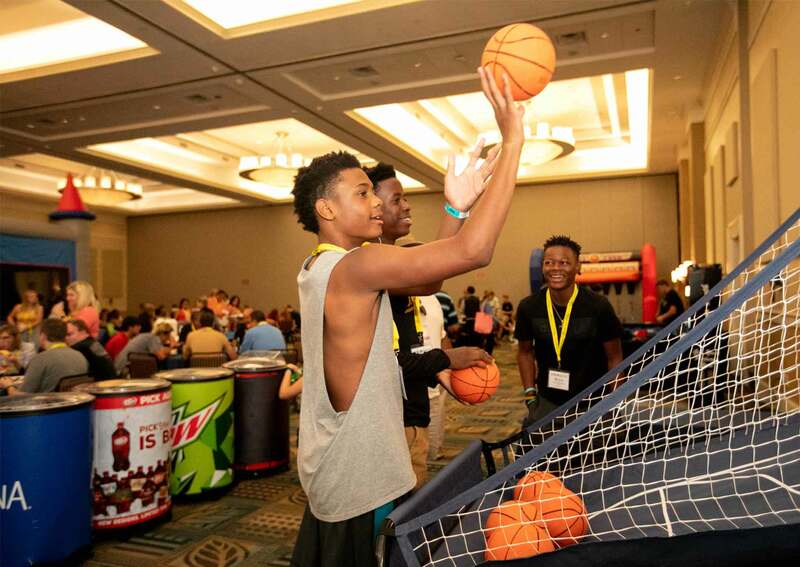 Join us for the 15th Annual CFIC Convention scheduled for July 21-24, 2019 at the Myrtle Beach Hilton Resort. 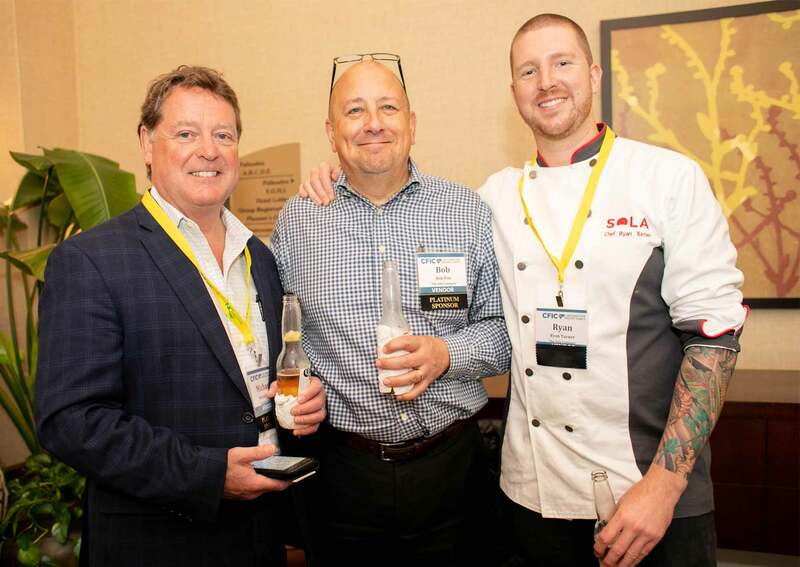 The Convention is a highly-productive three-day event that brings together grocers, wholesalers, brokers, and vendors to learn, network, and grow business in the Carolinas’ ever-evolving food industry. While the convention is not a trade-show (no booths to man or high-pressure sales! ), it provides a variety of opportunities for vendors to showcase their products and services as well as for grocery retailers to sample products, learn about services, and build rapport with vendors and other food industry associates. 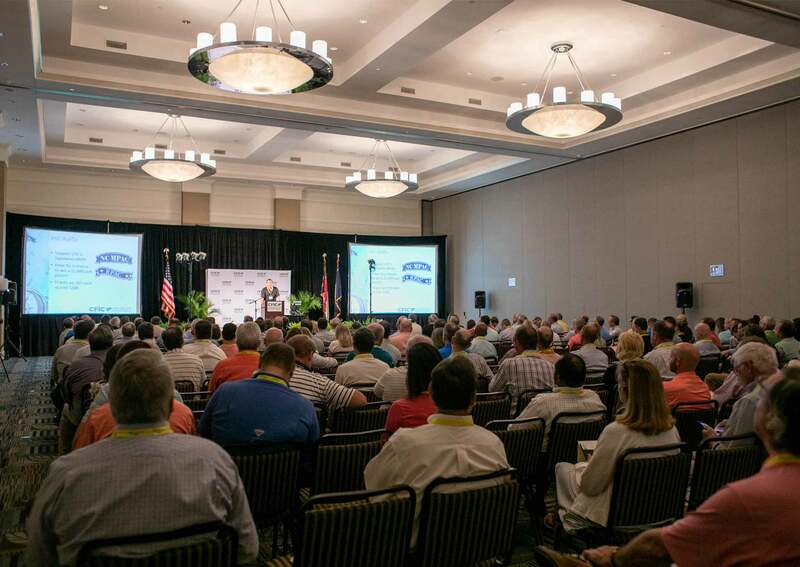 The beach venue presents the perfect opportunity to build professional and personal relationships in a relaxed, family-friendly setting, as together we the navigate the future of the grocery industry in the Carolinas. 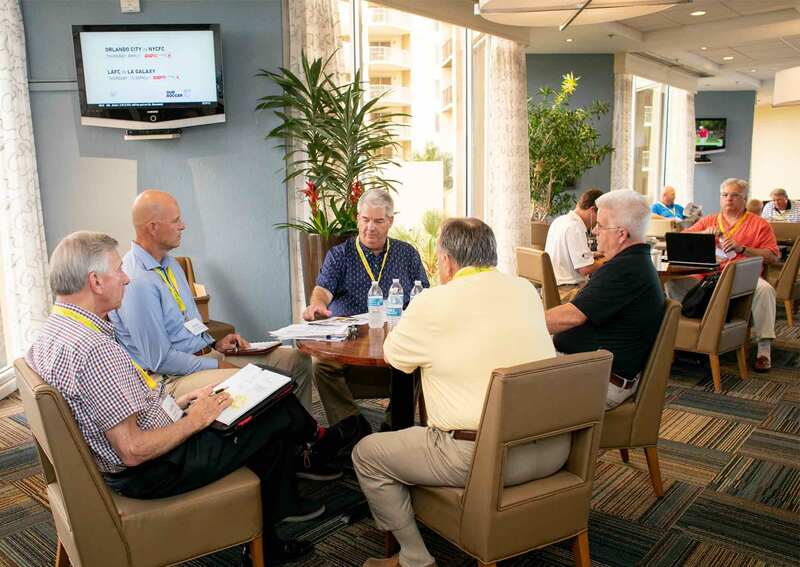 The Carolinas Food Industry Council (CFIC) Convention provides our category teams the opportunity to meet with numerous suppliers, wholesalers and brokers over the course of a few days. This event serves as the platform for personal time with our business partners to plan, strategize and further develop relationships. In addition, we greatly value the networking as well as social events, and look forward to the convention each year. The CFIC Convention is a fantastic way for retailers and suppliers to spend time together in a relaxed and fun setting. Ingles appreciates the platform that CFIC provides in bringing retailers and senior management of vendors together. We always seem to make progress in mutually working out programs to increase our business objectives. 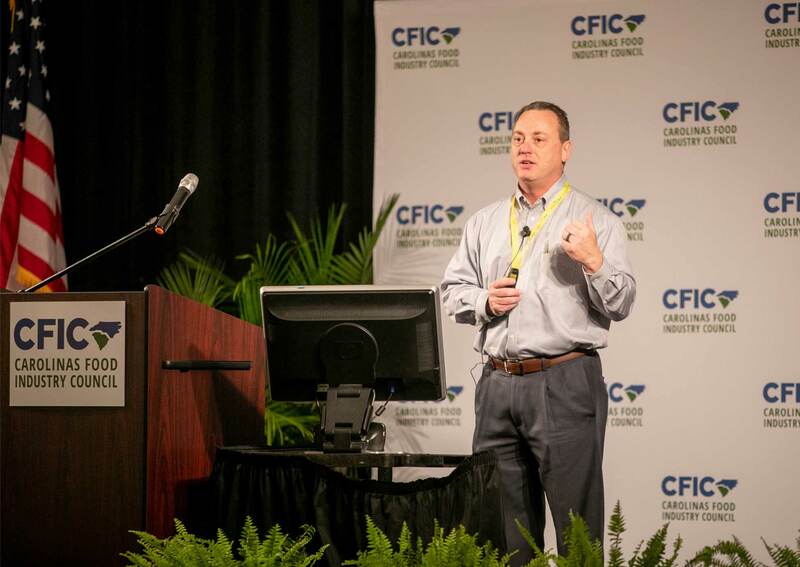 The CFIC Convention has proven again to be a great venue for independent retailers to participate in learning from fellow retailers, suppliers, and vendors the trends and marketing opportunities in our ever changing Carolinas Food Industry. We are in a unique market that encompasses very unique personalities in the grocery industry whereby we get to network with the most successful industry leaders. Come join us at the next convention and experience the ability to " Make A Difference" ! 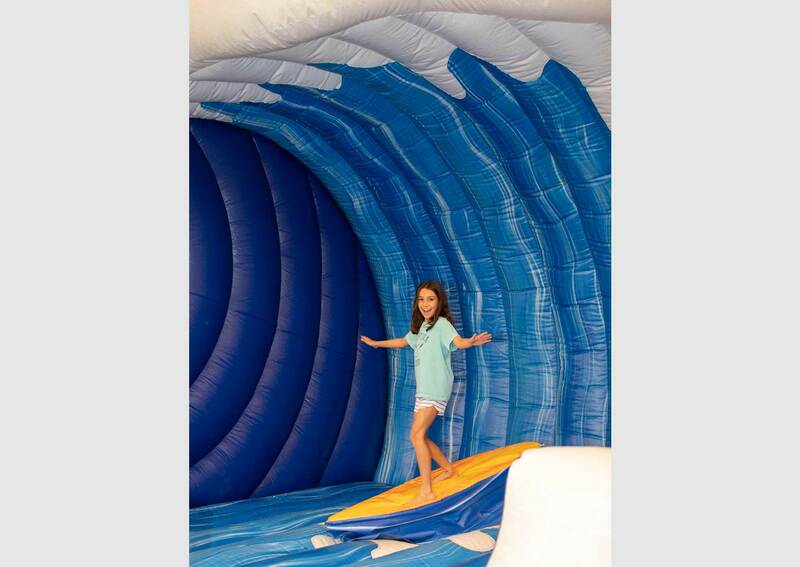 I doubt that there is another event in the Grocery industry that provides this much access to a retailer’s leadership, scheduled one-on-one meetings with the merchandising teams, abundant opportunities for informal time with the attendees, and fun times at the beach with the family! 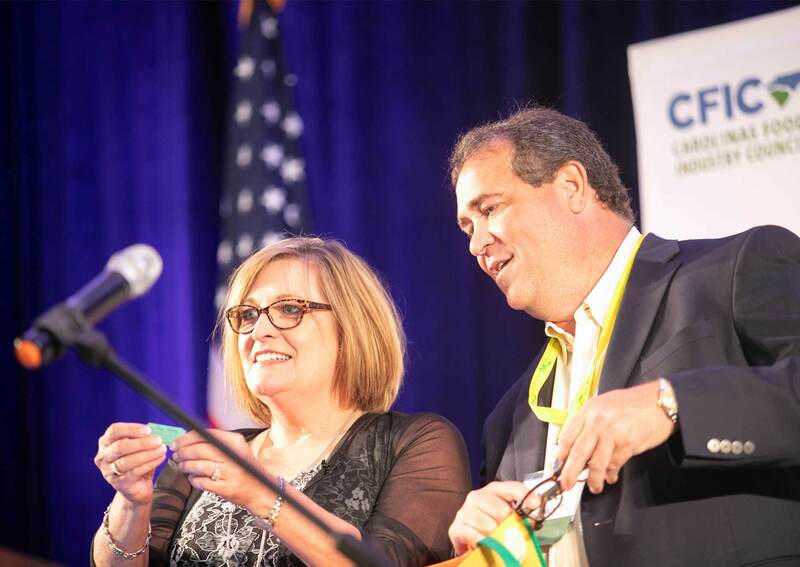 The CFIC convention is a must attend event that delivers memories and is an easy ROI justification. CFIC allows us to have multiple productive meetings with key vendors mid summer which helps us to keep on track for the year on Joint Business Plans. 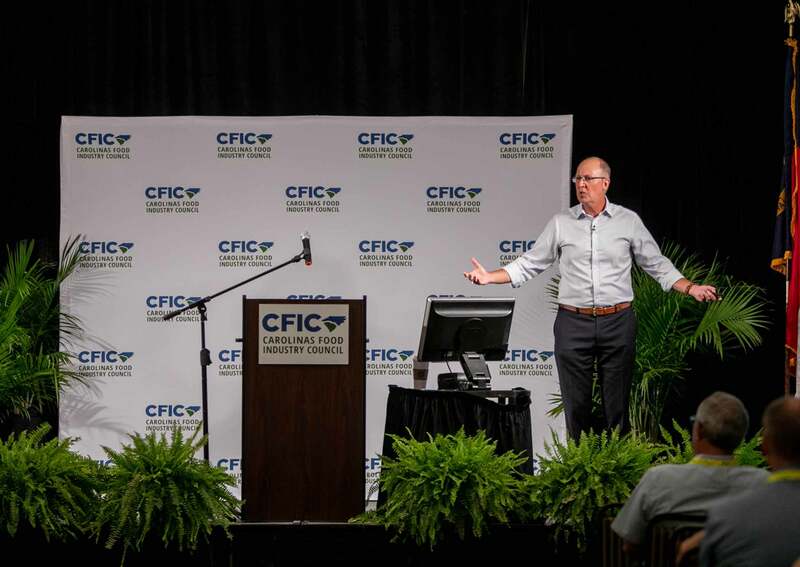 I feel the CFIC convention is a great venue for wholesalers, retailers , and manufacturers to engage in driving business in a relaxed family friendly environment. These elements are what made the 2016 convention a success. This years’ Convention turned out to be extremely productive for our Acosta team, as we were able to conduct several meetings with many key retailers. Additionally, this venue afforded the opportunity for our clients to be engaged with senior management in those key retailers. The ability for delegates to be able to conduct business, while being able to get in a little “R & R” with their families, is unique in our industry. 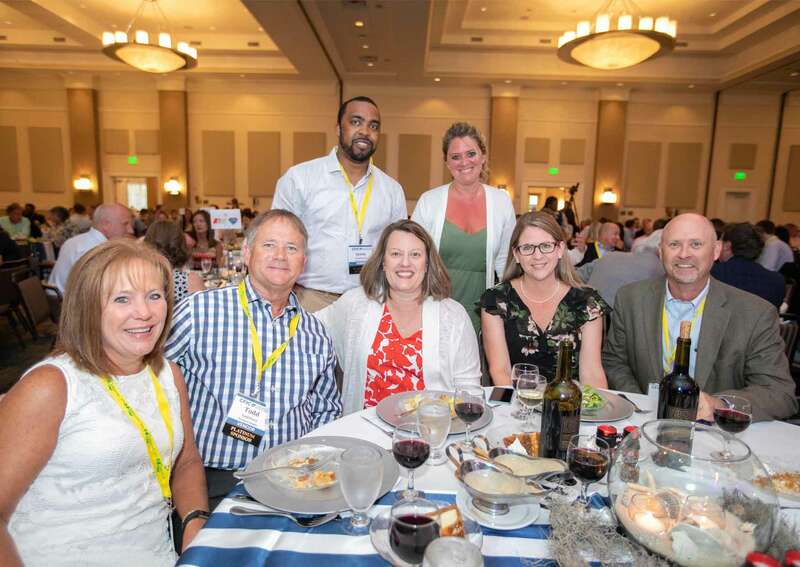 P&G thoroughly enjoys the annual CFIC convention because it gives us an opportunity to connect with our retail partners, stay abreast of industry key topics, share the industry with our families and to also celebrate our mutual business endeavors. We look forward to it every year! Great job by you and your team!!! CFIC provides a unique opportunity in the South to develop great rapport and relationships with customers located and doing business each day in the Carolinas. At its base and more in the South, this businesses is still very much about relationships. Many retailers here may not care what you know until they know how much you care about their business and what you are willing to do to help them succeed. CFIC provides the avenue to communicate that to the retailers it serves. Just a note of thanks for making me and The Instore Group feel so welcome and part of the entire event. It was very beneficial to see so many familiar faces, renew some old friendships and meet so many new ones. Our partnership with CFIC has been invaluable. It has paid dividends through our exposure to non-wine industry innovation cross promotional opportunities. We built incremental programming as a result of the one-on-one meetings and exposure to co-op partners. We have developed long-term relationships through our involvement with CFIC that we likely would not have had the opportunity to build otherwise. Congrats on another successful convention! We are excited to re-join CFIC. It’s a great Organization and the light environment makes for productive and easy networking. We look forward to seeing you all again.